About time to catch up on my blogging from my time at the Waterloo Region Record. WATERLOO, Ont. 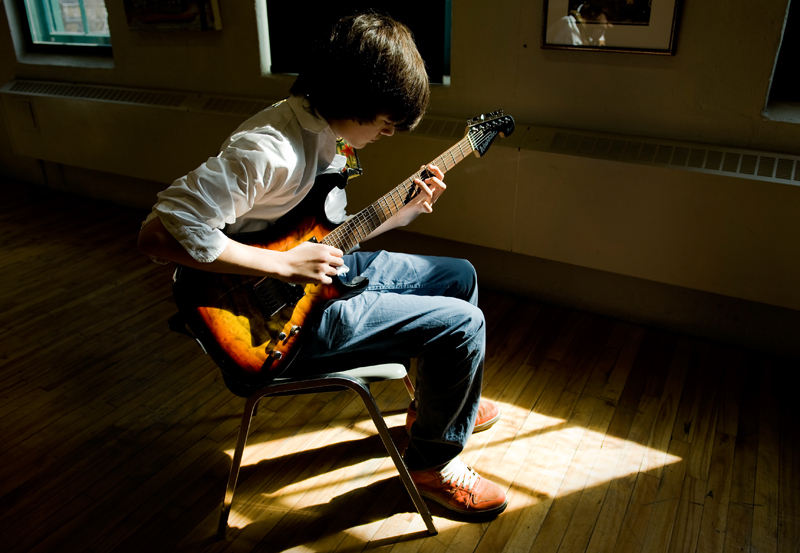 (15/04/11) -- Nikola Stanojcic, age 13, practices a guitar piece for the Kiwanis Music Festival at Waterloo Community Arts Centre on Friday morning, April 15, 2011. Shannon Storey/Record Staff. WATERLOO, Ont. 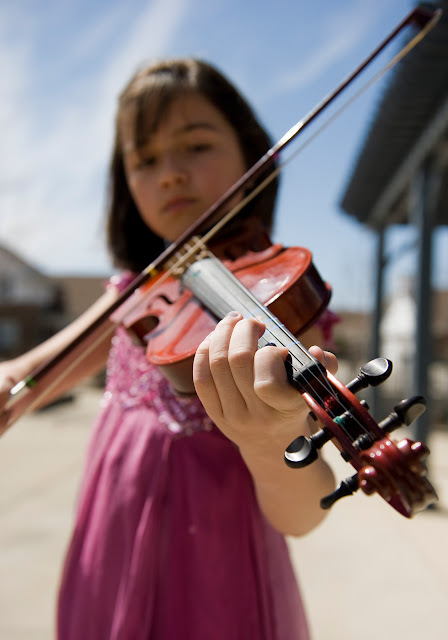 (12/04/11) -- Susana Brewer, age 9, warms up outside the Luther Village Chapel in preparation for her perfomance as part of the KW Kiwanis Music Festival on Tuesday April 11, 2011. The two week festival wraps up on Saturday. Shannon Storey/Record Staff. WATERLOO, Ont. 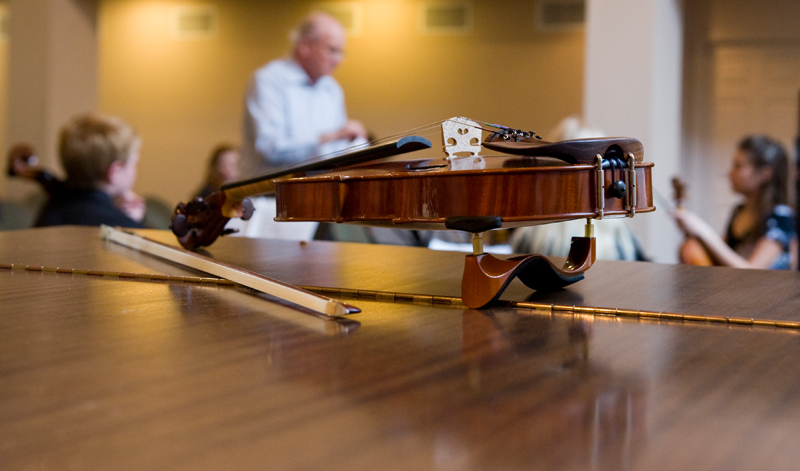 (12/04/11) -- An adjudicator gives a string quartet some feedback after their performance in the Luther Village Chapel during the KW Kiwanis Music Festival on Tuesday April 11, 2011. The two week festival wraps up on Saturday. Shannon Storey/Record Staff.